Beauty with Benefits – Best of the BB Creams – Girl Who Would be KING on Life, Style and INSPIRATION. This post comes a bit after the fact because unless you’ve been living under a rock (or you’re a man) you might still be confused over which of the supposedly one-step wonder BEAUTY BALMS really works. 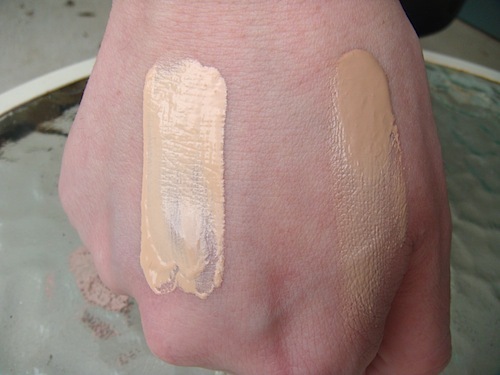 Never mind the new crop of “CC” creams which claims to offer color & correction to boot – we’ll get to them another time. I haven’t even finished sampling the multitudes of BB creams yet, so give me another year & hopefully by that time they will not have introduced a ‘DD’ cream too. After all, how much can one tube really offer? Unless you’re 12 years old or have a perfectly perfect complexion my opinion is that none will put the beauty company face primers, powders or foundations out of business anytime soon. In the meantime they will help cover up a few skin concerns. The “it” beauty product has everyone from MAC to Maybelline adding one to their line – nobody wants to miss out. But why all the fuss over these quirky named creams? Two words – quick and easy. A BB cream works as a moisturizer, foundation, and sunscreen all in one. Yes, that’s right! A good one will do all that. They deliver the lightweight feel of a tinted moisturizer with the complexion-evening powers of a foundation and help to conceal oiliness. These creams might be new to us but they actually originated in Germany in the 60’s and then became a Korean phenomenon. There, women used BBs to give their skin a smooth, porcelain-like quality. However those formulas were too heavy and their shade range too limiting for North American women, so they were slightly re-worked for the U.S./Cdn market, with an emphasis on sheerness, shade variety & SPF. They are regarded as an ultimate multi-tasker. For now, the bounty of BBs out there means lots of options, but subtleties of formulations can be the difference between a product that’s your new skin saviour and just another tube hogging space on your bathroom shelf. 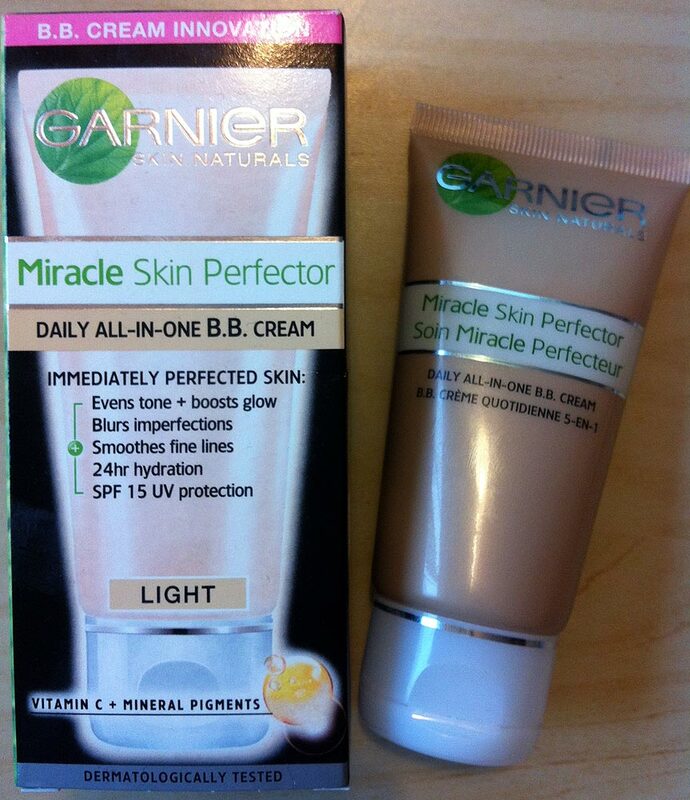 Combination – Garnier Skin Renew BB Miracle Skin Perfector (SPF 15) is an all-in-one skin care that hydrates, corrects imperfections, protects, evens and brightens skin tone. It offers anti-shine, minimizes pores & evens skin tone. Comes in 2 shades, light/medium, and medium/dark. For the price you can’t beat this one. 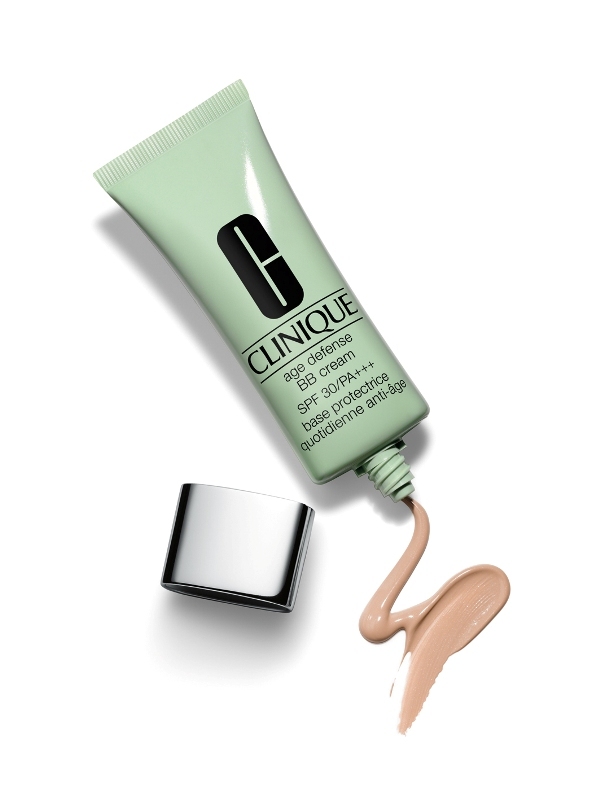 Sensitive – Clinique Age Defense BB cream (SPF 30) with skin calming ingredients like caffeine and a licorice extract to help minimize redness and inflammation. If you’re susceptible to rosacea it could be your salve-ation. 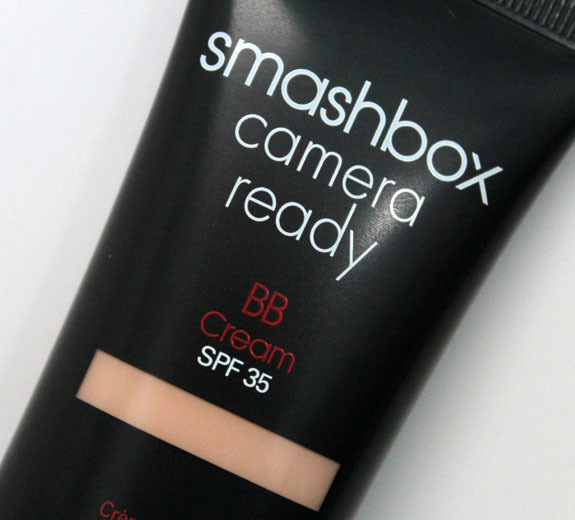 Oily – Smashbox camera ready (SFP 35) contains silica which helps absorb oil throughout the day. It has a cream-to-powder finish which creates a beautiful soft-focus effect. 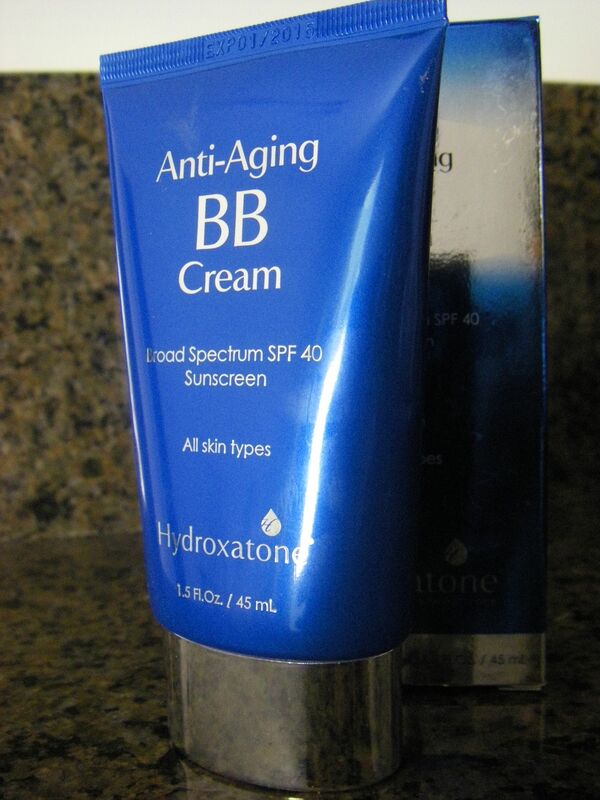 Mature – Hydroxatone Anti-Aging BB (SPF 40) contains ceramides & glycerine to keep complexion hydrated through the day. It contains peptides to help promote collagen production. **Side note: I tried this one & honestly as nice as it was, the Garnier (with less SPF – but good for winter) & less money worked out just as well for me. 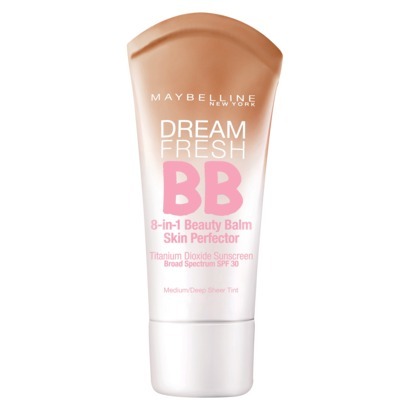 Young (I also refer to this category as ‘Normal’) – Maybelline Dream Fresh BB (SPF 30) is more of a gel than cream. It has subtle coverage but is also oil-free, making it excellent for teens and 20-somethings prone to blemishes. 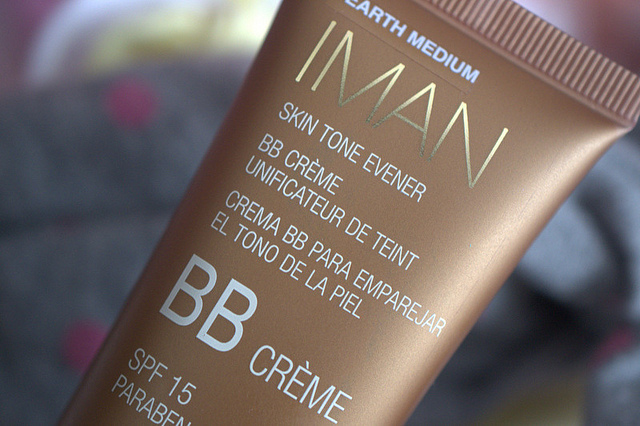 Dark Skin – IMAN Cosmetics Skin Tone Evener BB (SPF 15) has a luminous quality which keeps complexions from looking ashy. Because dark skin is prone to hyper-pigmentation, this cream packs ascorbic acid, which improves texture, and licorice-root extracts to suppress melanin production. 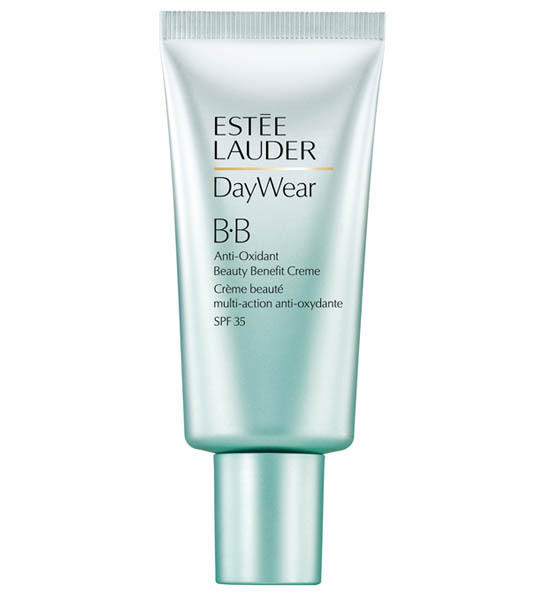 Dry Skin – Estee Lauder Day Wear Antioxidant BB (SPF 35) is a combo of intense hydrators which keep complexion from flaking. Contains hyaluronic acid to draw water to skin and glycerine to prevent moisture from escaping. It’s featherweight & soothing. Comes in 2 shades so you may need to layer on something else over it. Next Next post: personally speaking – since when did a bad haircut become CHIC?